I can’t help but writing another post about temples! I recently took these pictures for a neighbor. Her daughter is turning 8 and she is going to get baptized and they wanted pictures for a baptism invitation. We believe that age 8 is the age of accountability and we don’t believe in infant baptism. We believe that all children who pass away before they are 8 are all saved without the need of baptism (reference D&C 137:10). All others who die without baptism will eventually get the chance to learn about the Gospel of Jesus Christ in the Spirit World. We do baptisms for the dead for our ancestors in the temples. We believe in agency therefore the people we do baptisms for will be able to choose for themselves whether or not to accept the ordinance. We do not impose baptism on anyone dead or alive. When we are baptize, we commit to follow our Savior Jesus Christ. Our past sins and transgressions are washed away. We commit to do the best we can to follow all the commandments and repent when we make mistakes. We promise to comfort those who need of comfort and stand as witnesses of God at all times and in all things and in all places (reference Mosiah 18:9). 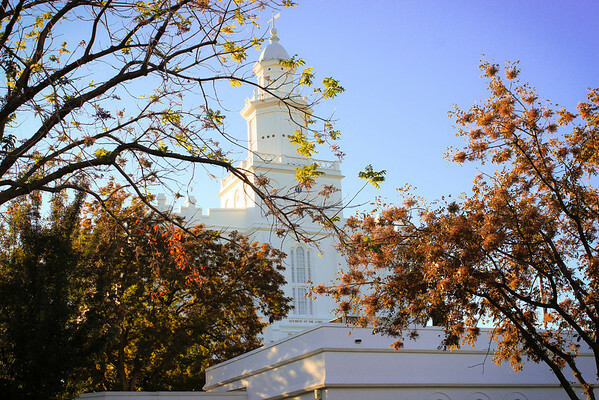 Remember to check out the Brigham City Temple Open House before Sept 15, 2012 if you want to go inside a temple and see what happens inside! 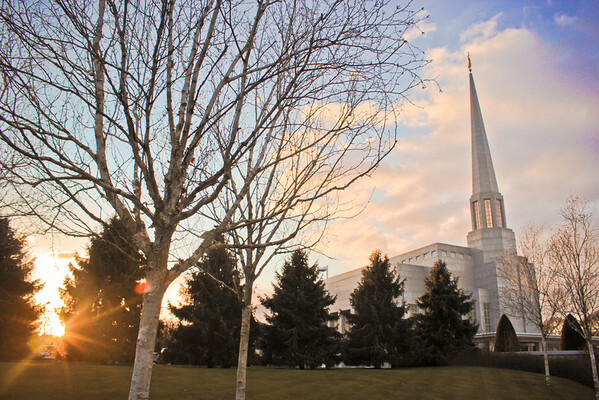 We just recently went to Brigham City Temple Open House. It was absolutely wonderful and beautiful! My baby, Micah, was so interested and intrigued by being inside a temple for the first time. 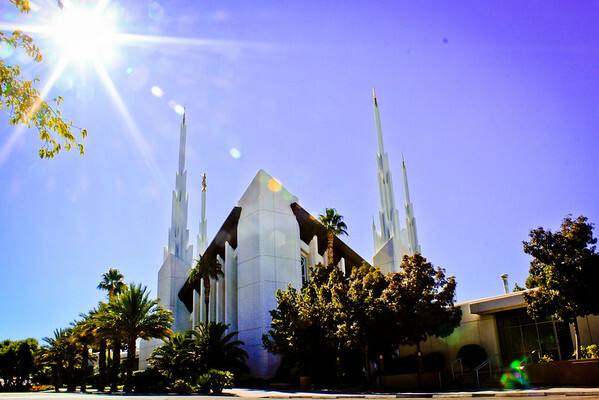 Usually you have to be 12 years old, a baptize member of the Church of Jesus Christ of Latter-day Saints, and receive a temple recommend by your church leaders to go inside a temple. 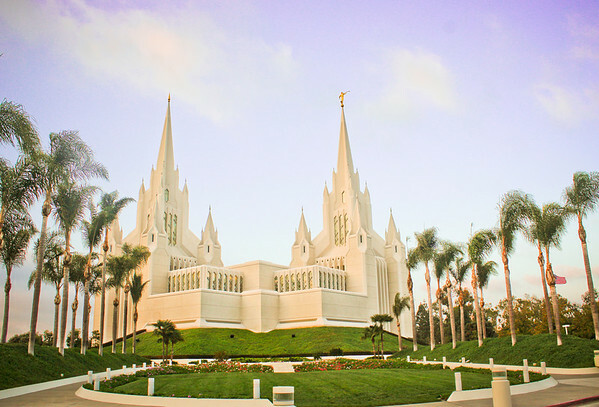 To recieve a temple recommend you have to be striving to keep all of God’s commandments such as paying full tithing, attend church regularly, sustain church leaders, and keep the word of wisdom. In the Temple worthy members of the church go to make covenants with God. Also in the temple, families are sealed together forever. It’s a place to feel peace and happiness. You go to learn about Jesus Christ and escape from the stress of the world. 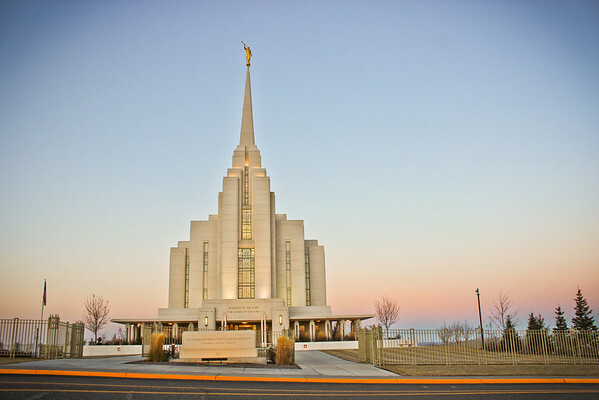 The Brigham City Temple has not yet been dedicated and everyone is invited to go inside the temple until September 15, 2012. 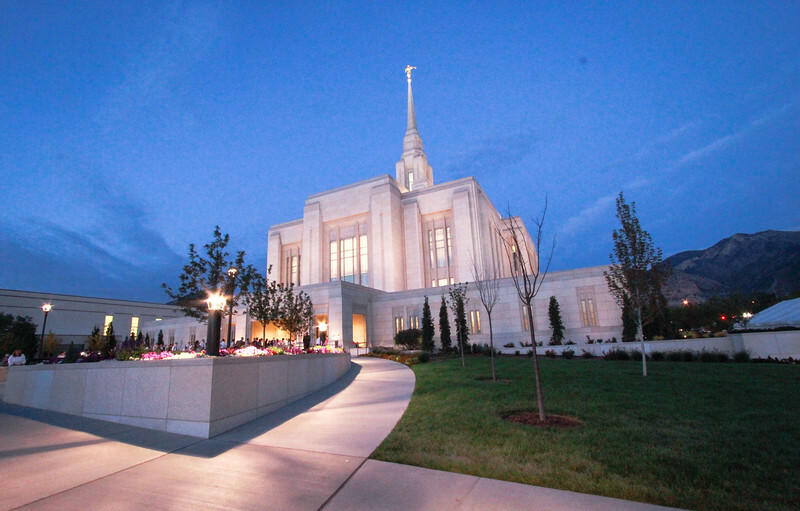 If you want to go see the temple you can reserve your tickets online. This is something you do not want to miss out on!